Well you get the idea:). After that, we went back to the car. Now, regular readers who read Part 1 will know we had to hand our registration number in to the desk at the Gardens, so they could let the car park people know, and thereby prevent a nasty parking fine. When we got back to the car guess what? A nasty parking fine stuck to my window. I was enraged dear reader! Sophie went and found the carpark man who put the ticket on the car (I didn’t dare approach him as I had violent urges) and when she came back she told me – “He says it often happens that the Garden people don’t send the information through quickly enough.” We would have understood that IF he hadn’t then gone on to say “I saw youse park up and head off without paying at the machine which is why I ticketed the car”!!! So basically he hadn’t bothered to wait for information from the Gardens and ticketed us before we had a chance to get in there! I was pretty apoplectic by now. We had to walk back to the gardens, get hold of one of the 3 staff there who were trying to deal with a long queue of people’s lunches and entry fees, get them to ring the carpark head office, and have the ticket nullified. This all took for bloody ever of course so not the best ending to our trip there. So be warned if you are intending to visit, the Gardens own car park is very small, maybe 20 cars at a push, so the public one on the other side of the garden is where to park. Put a BIG note on the dashboard saying you’ve gone into the gardens, so the nitwit cockwomble jobsworth leaves you alone. 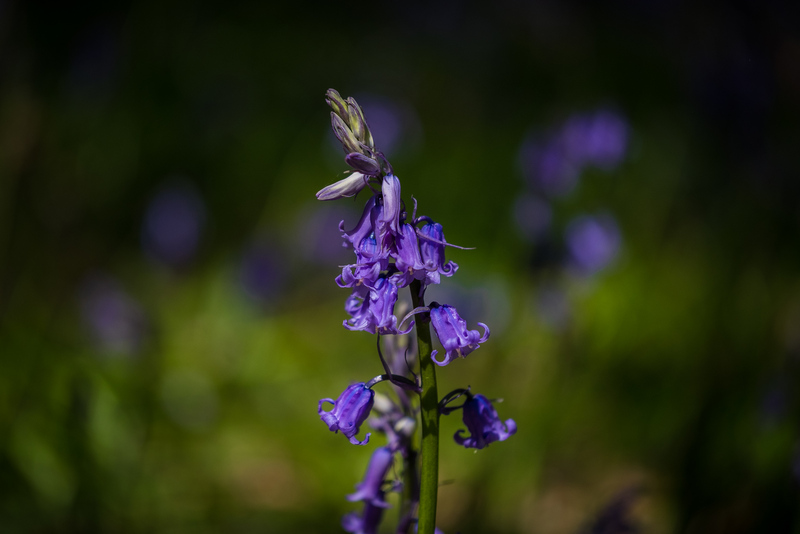 Posted in Adventures, Fuji, FujiX-T2, gardens, landscape, macro, nature, photography, uncategorisedTagged adventure, bluebells, flowers, fraggle, FujiX-T2, landscape, macro, nature, photography, UK, woodlandsBookmark the permalink. Nothing like a British day out ruined by a car park jobsworth. 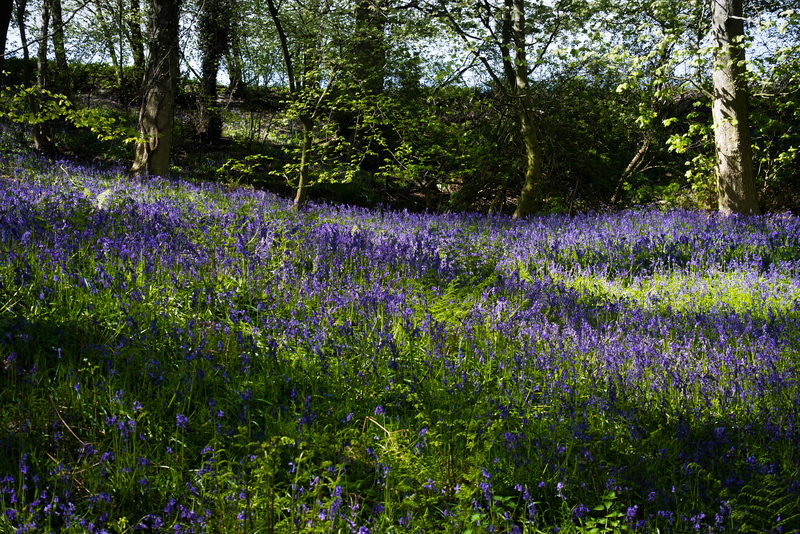 At least you got some lovely bluebell shots. Thanks Pete, it was a good day though, in spite of him. Ugh…really, so seriously annoying to have someone ruin a what would otherwise have been absolutely amazing trip. It can totally take the enjoyment out of it for sure. 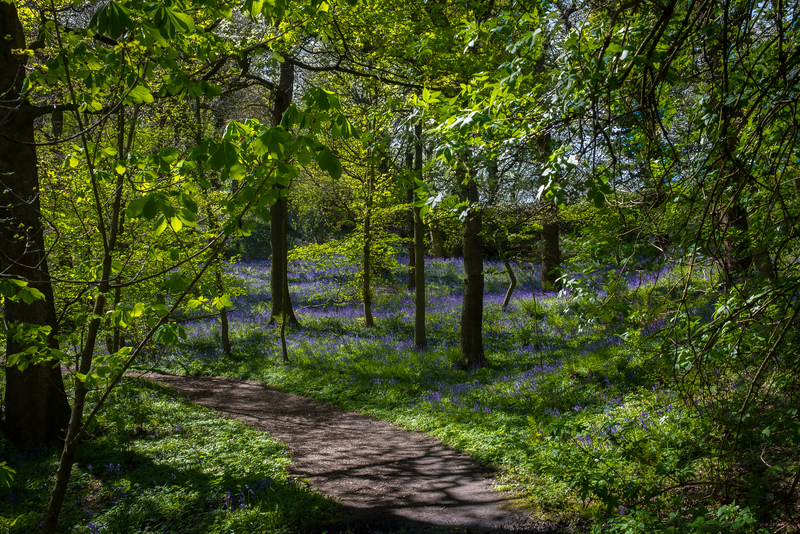 Wow, those paths look surreal, it’s like the carpeting I see in my dreams! We have them here in the Rocky Mountains. So pretty! They are! 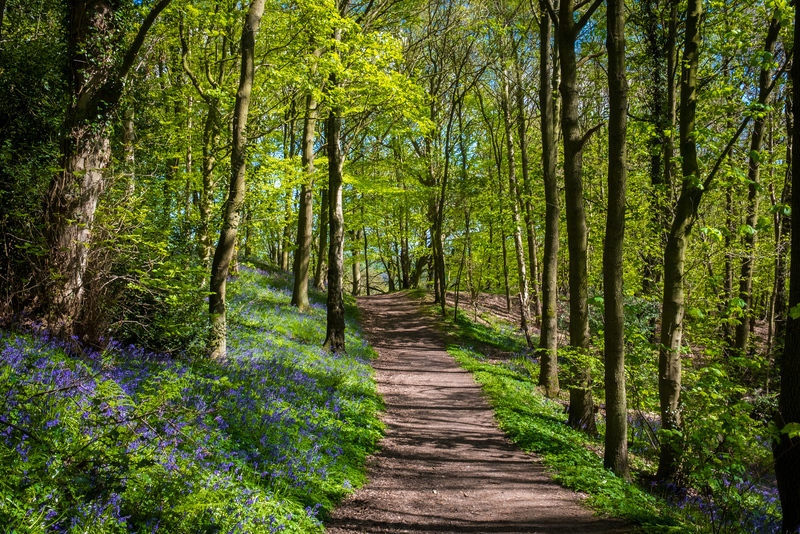 It was lovely to walk through the woods and be surrounded by them. Haha I would have if Sophie hadnt been there, cheers Mike.